What Does an Elevator Contractor Do? There are numerous jobs that an elevator contractor can do. Depending on the specific structure, they may have to come in and do several jobs. 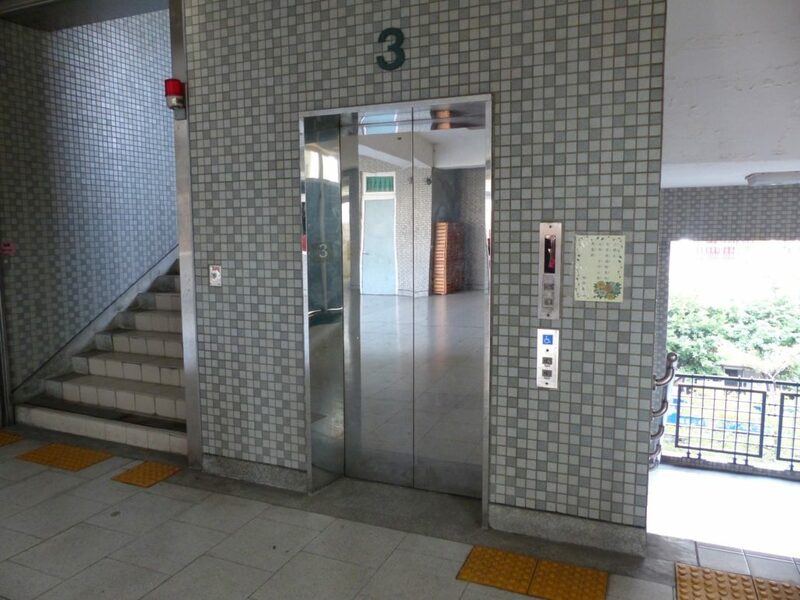 They work closely with elevators of all shapes and sizes, can install them, maintain them and repair them. They can replace parts and the entire elevator when one is outdated and a new one is needed. Any elevator contractor out there can work on any elevator. Whether it is a residential or commercial elevator, they provide the necessary help that is needed to get the elevator up and running in the best shape possible. Never have to worry about not being able to make it from point A to point B when you have them. Even though elevators are found mostly in commercial buildings, some residential building also have elevators that need to be serviced and they can provide the service needed for them. Why Would I Call Them? Any type of service with an elevator calls for a professional elevator contractor. Whether you want one installed, maintained, repaired, replaced or anything in between, they have you covered. Even elevator mechanic related questions can be directed towards them. They want to give you the best services in the end and this is where they’re able to do so. Whatever the reason is for giving them a call, these professionals understand the ins and outs that come with any elevator out there and make sure to put you well on your way to success (and a working elevator!) once again. If you’re ready to have a functioning elevator, give the professionals a call by contacting Contractors Today for information. If you’re searching for some of the best in the area, then fill out the form below. We are more than happy to provide you with a list of the elevator contractors that are currently working in your area and can aid when needed.